Flame proof hoist is designed by considering varied requirements and criteria like weight of the load and kinds of the load. It is build to make easy, tough tasks. We offer quick service after sales. It offers less periodic checking with negligible maintenance. In order to avoid any unwanted work place tragedy, we have designed flame proof hoist with varied size, capacity and configuration. 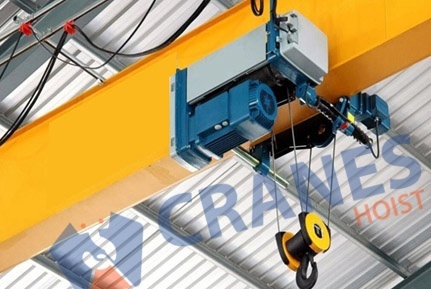 We offer high quality reliable range of flame proof hoists with capacity range of 250 Kgs to 20,000 Kgs. It is offered with lifting height up to 50 meter. 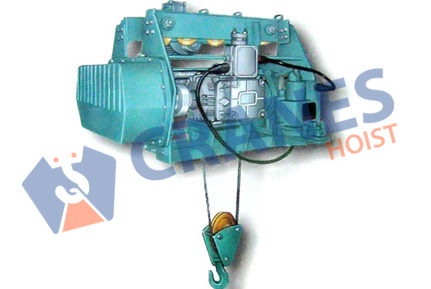 The model of explosion proof hoists, we follow global standard, IS-3968 and IS-2148. A flexible festooning system is applied to the power supply of each unit. It is favorably used for vast range of working environment of high temperature. It is made with confirming global standard. 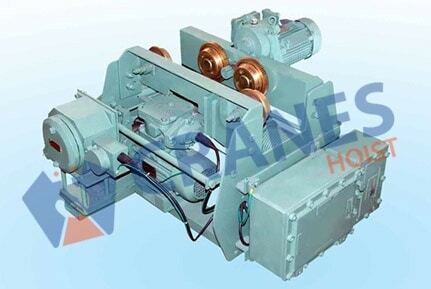 to make best quality and durable flame proof hoists, we use bronze alloy and corrosion resistant steel.